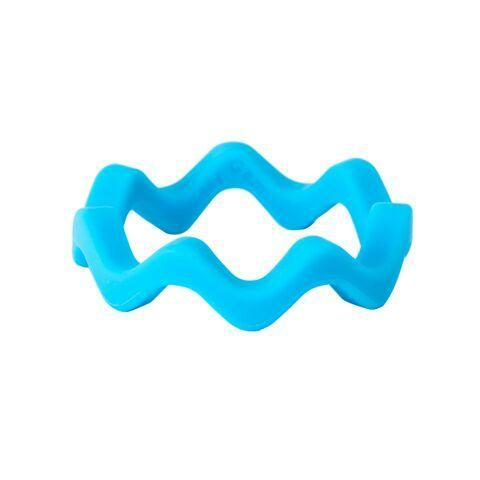 This soft and stretchy bangle can accommodate a child or adult wrist. It's 1cm thick for a mild to moderate chewer. Can also make a great fidget or can be added to a lanyard for a big medallion style necklace. Made from medical grade, FDA approved silicone and they are lead, latex, BPA, PVC and Phthalate free.